Plant Varieties Australia is grower-owned company with a focus on the intellectual property of plant material. Already running $8m in domestic berry sales to large supermarkets, the company secured rights to a new berry for the Australian market. 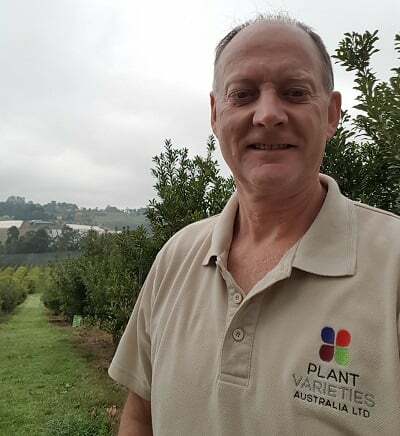 Mark Chapman, Chairman and Director was keen to formulate a watertight business plan to protect and grow value for his 18 growers. Looking for propagate-to-plate vertical integration, Mark needed assistance with feasibility financial modelling, market sizing, pricing and market research. 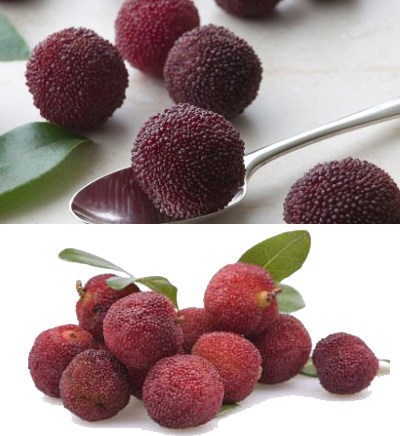 Market advantage is held in plant breeder IP rights in the Red Bayberry. Mark Chapman in the bayberry patch. Farming Together provided an experienced advisor who was able to grasp the technicalities of the business and, with input from the group, develop a draft business plan and financial model. This complex plan involved forecasting sales, memberships, royalties, freight costs, salaries, marketing costs, and legal fees over a nine year period. When the draft was presented to the group for review, the Farming Together consultant was able to verify the model assumptions, clarify the business model and create a workable template to be used by the group to seek private investment or grant funding. Mark received clarity on the myriad business elements which required expert attention, a clear roadmap and priorities and a robust business plan to guide the group during their growth and development. Prior to the Farming Together assistance, Mark felt uncertain about the best structure for the group, and was unsure about the long term viability of the business itself. However, the detailed reports covering different scenarios served to bolster group confidence and provided financial forecasting to allow for strong forward planning. “The consultant we were partnered with through Farming Together was exactly what we needed to give us more confidence to push on,” Mark Chapman. What particularly resonated with the group was the relevant experience the consultant brought to the project. Having the guidance and practical input of a consultant who understood the ag sector (its pitfalls and potential windfalls) and who could bring all these factors into practical play was invaluable. “To have someone come in and cotton-on straight away to what you are trying to do and what you need to do it - well that’s worth its weight in gold quite frankly,” Mark Chapman.